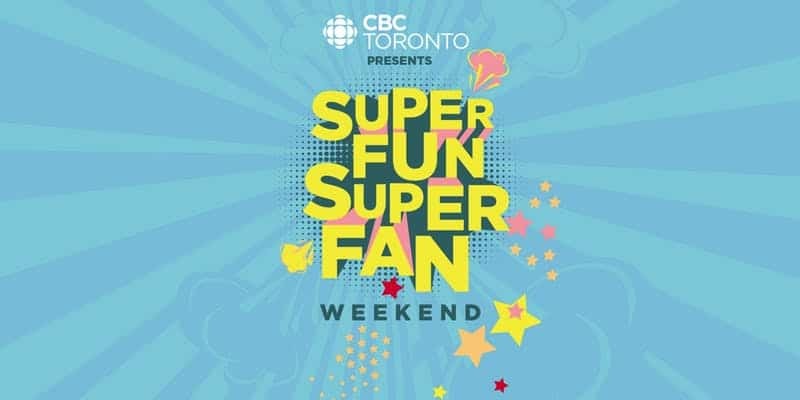 This weekend, head down to the Canadian Broadcasting Centre (205 Wellington St. W) for a fandom fiesta with your fave CBC stars! Get up close and personal with stars from Baroness von Sketch Show, Kim’s Convenience, Workin’ Moms and more at CBC Superfun Superfan Comedy Live! on Friday night, or sit in on a Saturday morning Q&A with Adrienne Arsenault (The National) and Duncan McCue (Cross Country Checkup). On Sunday, there will be a Dragons’ Den takeover with Arlene Dickinson, a Frankie Drake Mysteries & Coroner Superfan takeover. Take advantage of the unforgettable Instagram photo ops, prize giveaways, CBC Kids Studio K Tours (Saturday and Sunday only), and more! All events are FREE but register now to confirm your space.